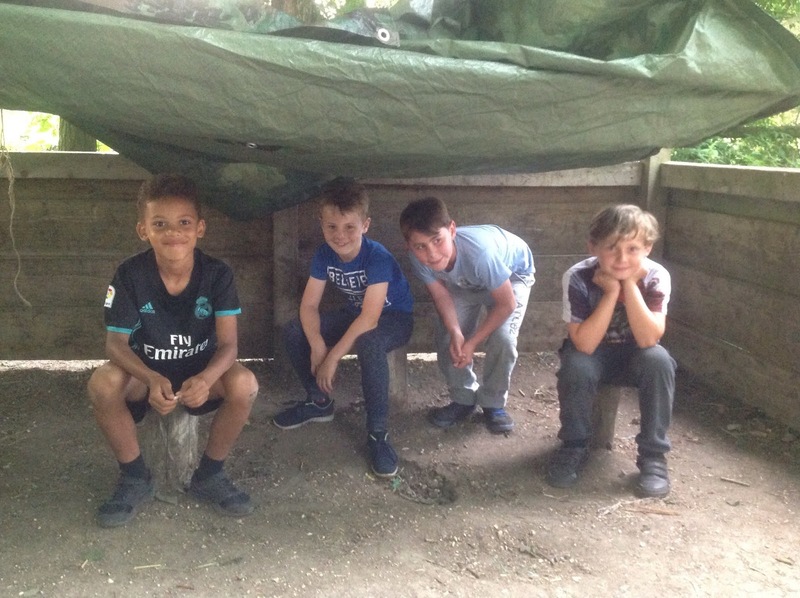 So far the camp has been fun packed. 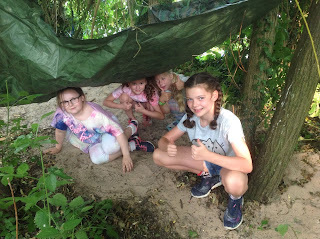 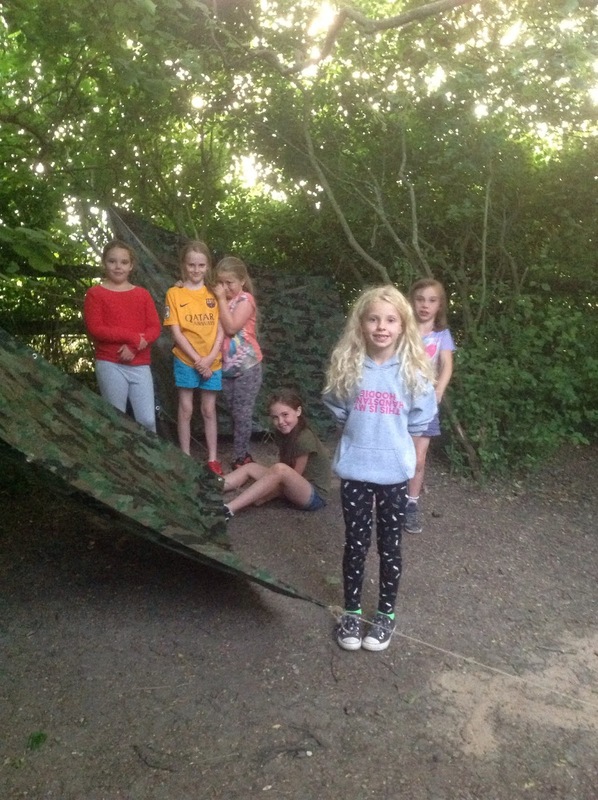 Huge amounts of hotdogs and pizza have been consumed and the last 2 hours have been spent den building, round the campfire, playing Kick Rounders and Capture the Flag - if that doesn't make them sleep, nothing will!! 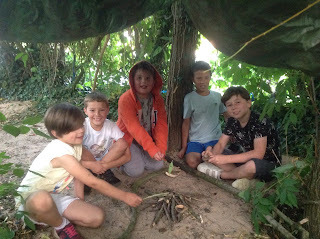 Hot chocolate is being prepared as I write this. Everyone is having a great time. 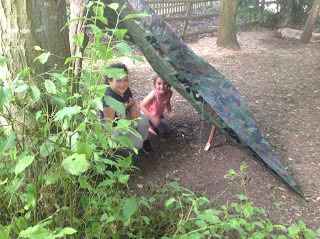 A big thank you to all the staff involved in this event; it was a great experience for the children. 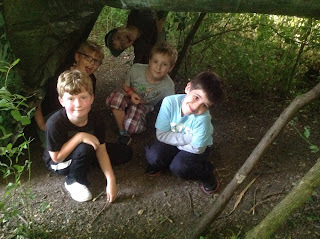 I had a great time with the children (and the other grown ups). 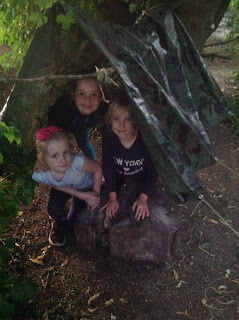 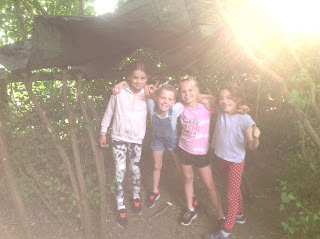 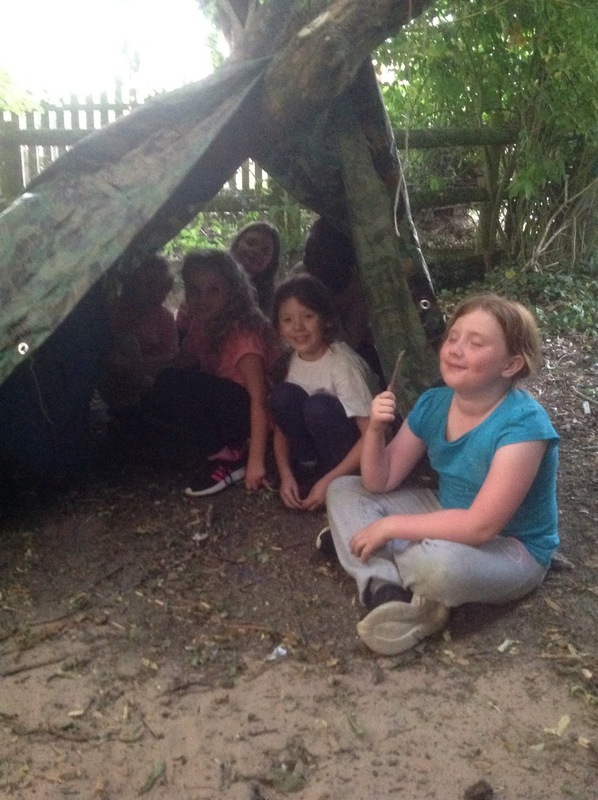 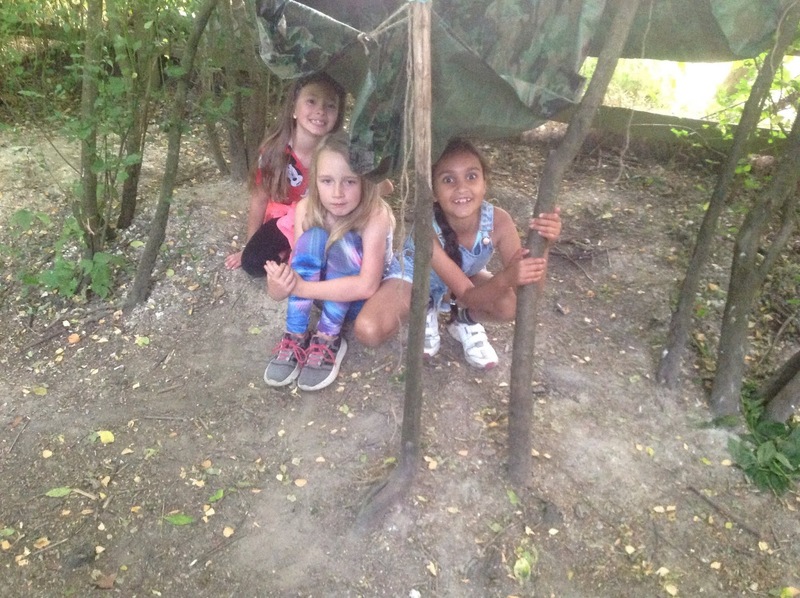 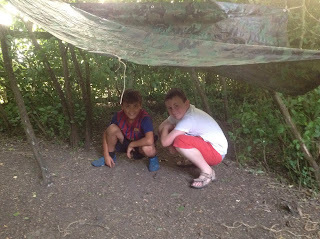 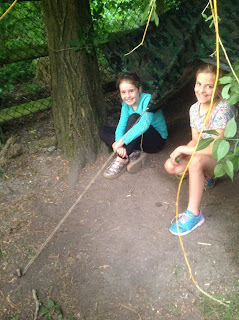 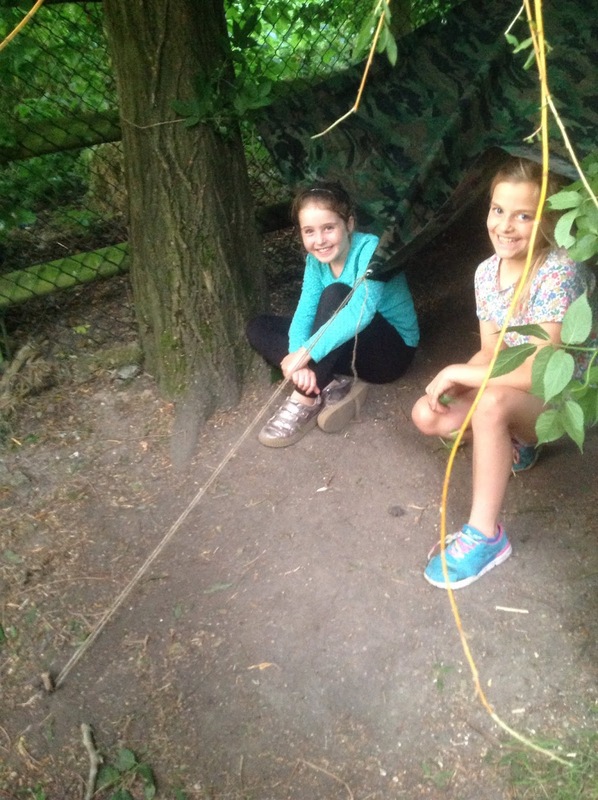 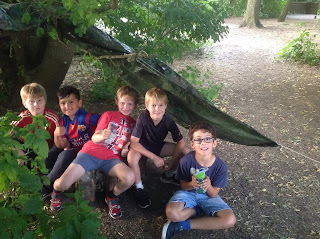 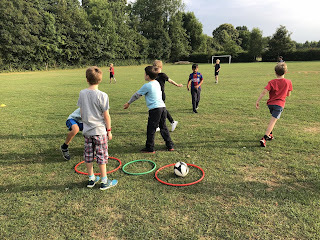 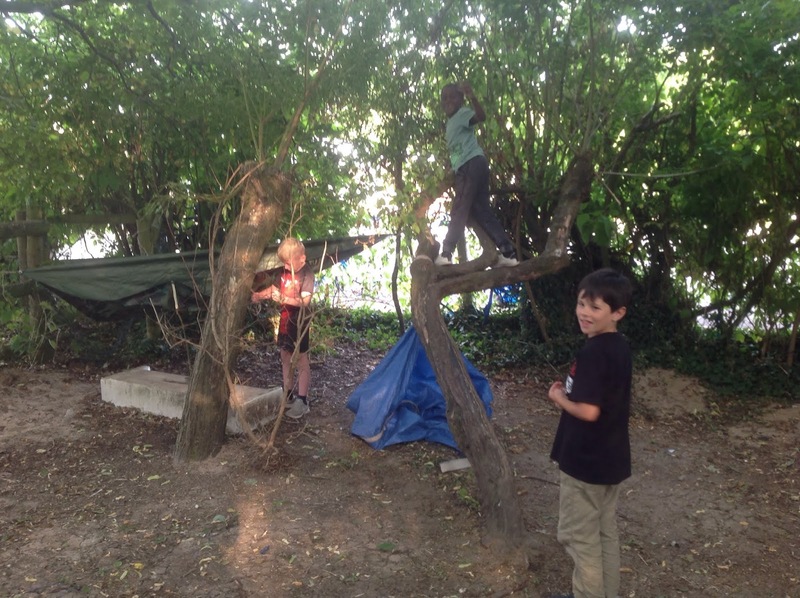 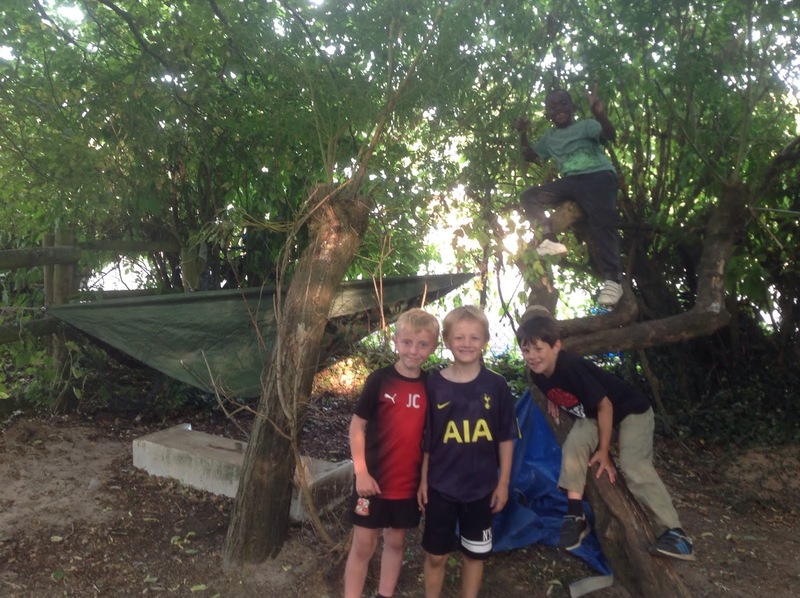 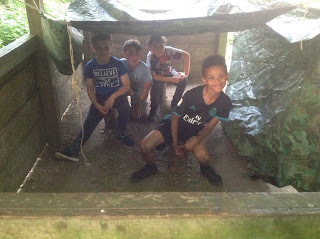 It was the first camp for quite a few of the 3/4s and they were very brave. 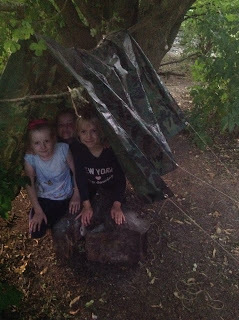 Hope they all enjoyed it, they certainly made the most of it as they were wide awake and lively at 5:30am. 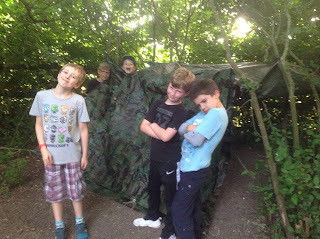 I suspect quite a few had less then 4 hours sleep, we tried our best but they were irrepressible. 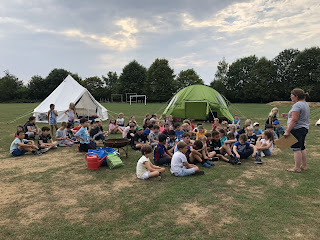 Thank you so much fantastic Cholsey School teachers and staff. 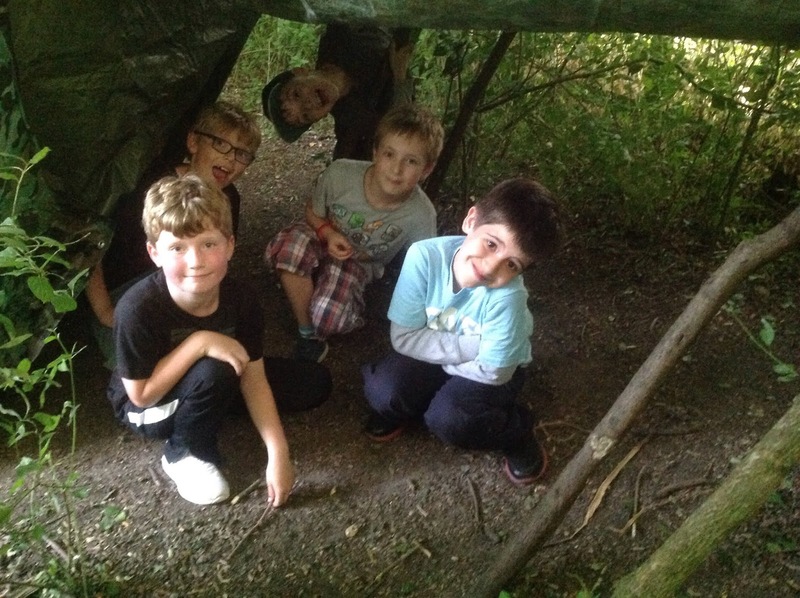 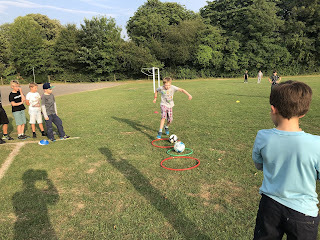 Edward has the best time - even better than cub camp!